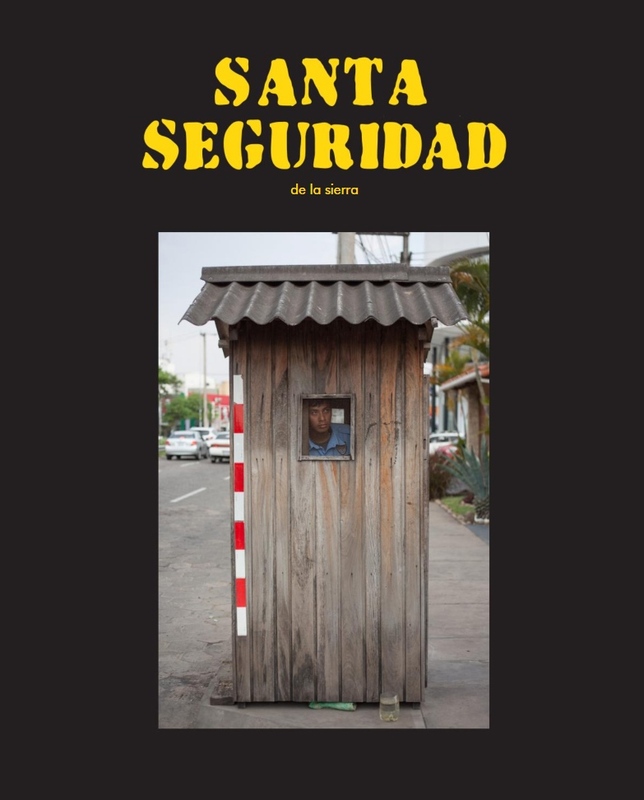 Digital version of new photobook launched - "Santa Seguridad de la Sierra"
I just made available a digital version of my photobook about security guards in Santa Cruz de la Sierra, Bolivia. Se who are the persons that watch the rich in Bolivia´s richest city. Gonzalo Pardo - Fotógrafo Blog Digital version of new photobook launched - "Santa Seguridad de la Sierra"